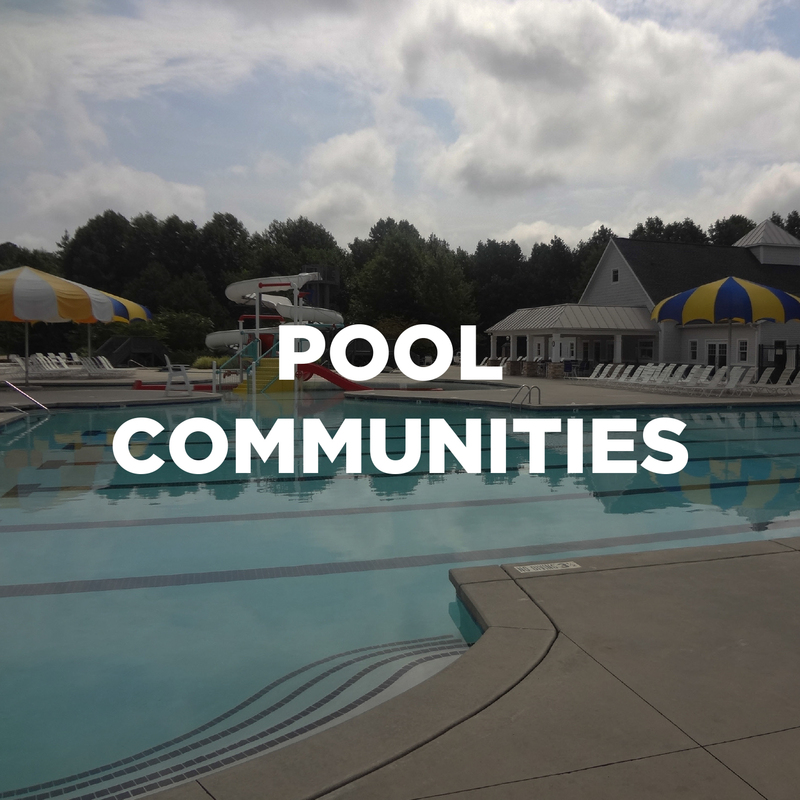 What makes Holly Springs such a great place to live? Why does Holly Springs keep winning all these awards for being one of the fastest growing, and best small towns in America? Is it the mild winter and overall great temperate seasons? Or is it the low cost of living that has every cultural and lifestyle enhancement you could ask for? Is it our highly rated and tested schools? Or is it our real estate that is as diverse as the people, from custom luxury homes, to golf communities with every amenity, to modest beginner homes or town homes. 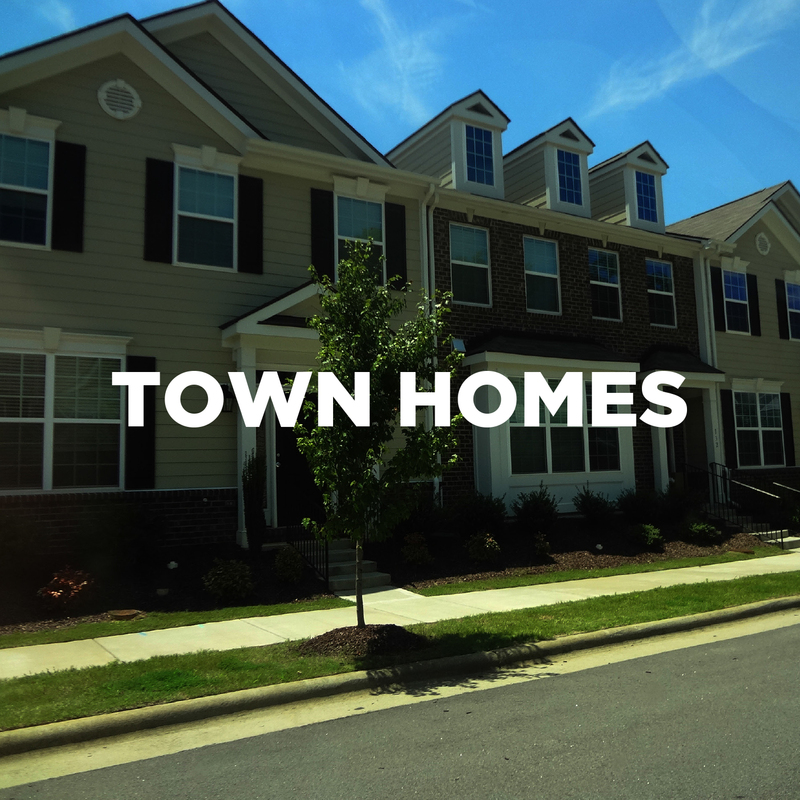 Holly Springs has homes to fit almost any budget. I personally believe that it has it all. Our goal is to provide the best tools and resources to help educate you on the local market. The Holly Springs Real Estate Market Report page we do a monthly report where we go over the area market conditions, including supply, demand and which way prices are going in each price range. We also created a 2018-2019 Market Projection which includes a S.W.O.T. analysis (Strengths, Weaknesses, Opportunities and Threats). Each individual neighborhood page, we provide a link which list the last 90 days of every home that sold, currently under contract and available. It's a great way to do your research especially if you have a favorite neighborhood. If you have children and schools are important to you please check out our Holly Springs school page. With all the growth, the school system is under immense pressure keeping up. I personally moved to Holly Springs because of the great schools. Now there's many challenges I feel you need to know to help guide you in deciding if this is the place you wish to call home.